About – Running is fun…at least for a little while. 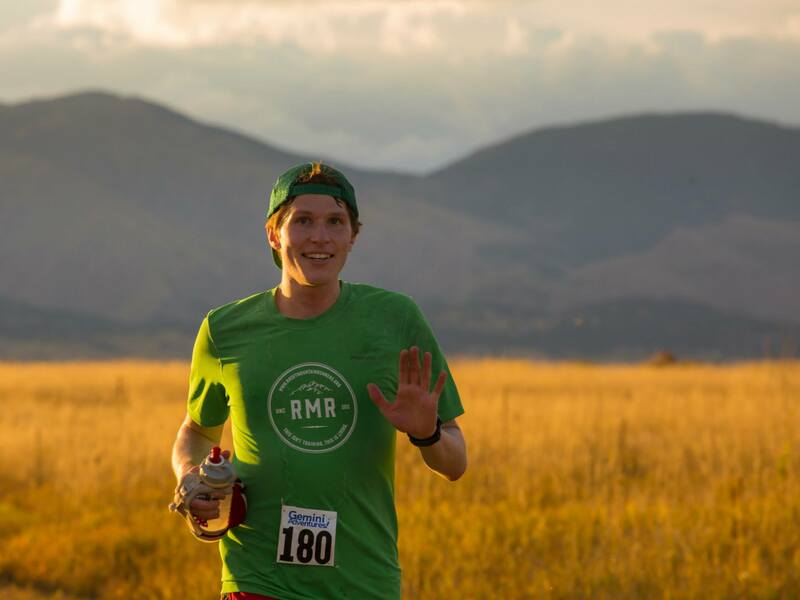 I’m Greg Salvesen and my obsession is trail running. In high school, I was never much of a runner, preferring to spend my summer vacations skateboarding. I would run for fun occasionally throughout college and ran my first half marathon during my junior year at the University of Michigan in 2008. When I moved to Boulder, Colorado in 2009 for graduate school in astrophysics, I ran loads of half marathons and some marathons until I met a certain special idiot, who took me on my first proper trail run in 2010. With one bad influence came many more and I found myself “racing” all of the time. Arguably, my running is a logical progression (13.1 mi → 26.2 mi → 50 km → 50 mi → 100 km → 100 mi → 200 mi → 888 km → 6 days), though I don’t quite understand why the next notch is always a distance doubling. I’m excited, albeit a tad terrified, to see what happens next with this running nonsense. However, I do insist that these 100+ mile races are a lot of fun…at least for a little while. Surprisingly to me, there has been some interest in some of my running stuff. Chatting with Eclectica Cafe about Pedestrianism! Hope you might have a few minutes for an old trail runner.